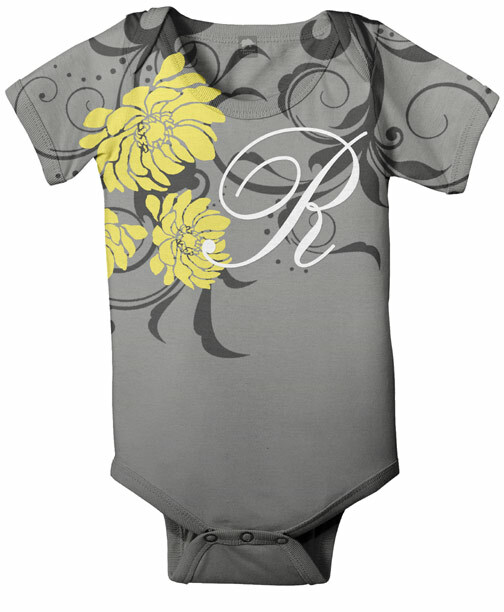 Any of the text can be changed! 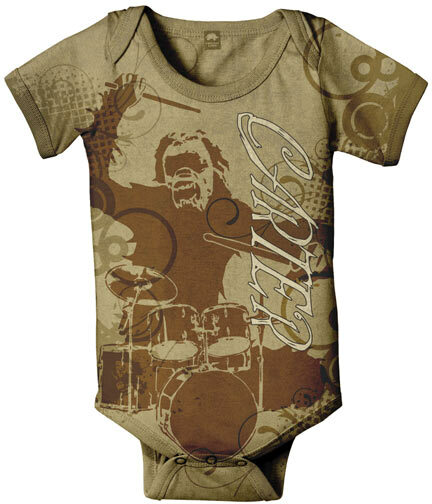 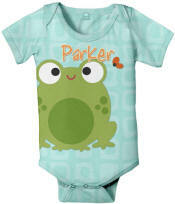 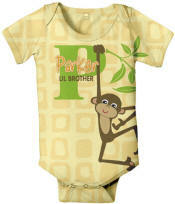 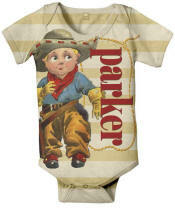 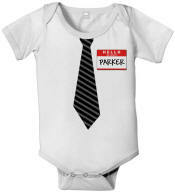 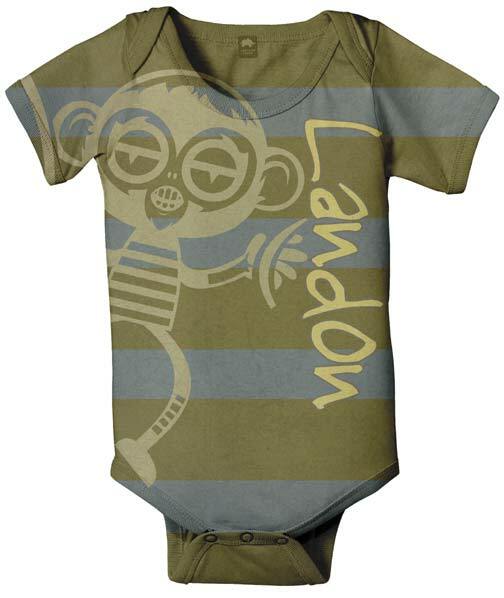 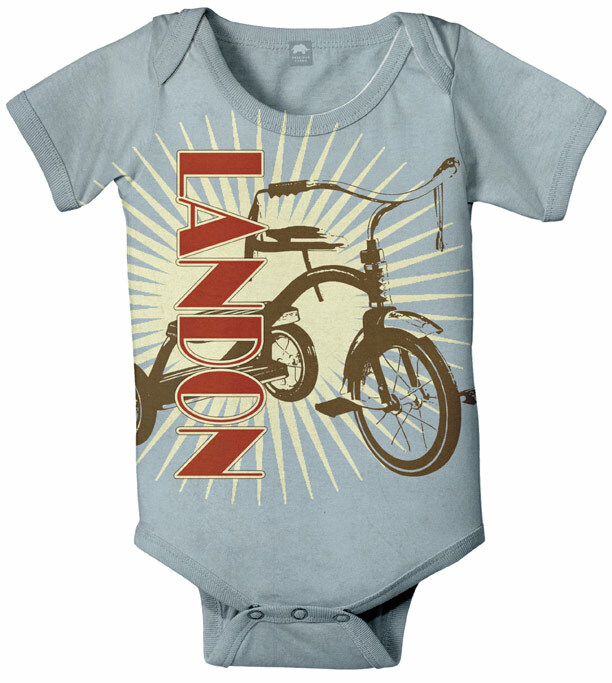 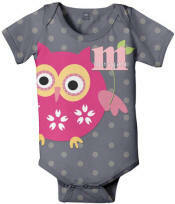 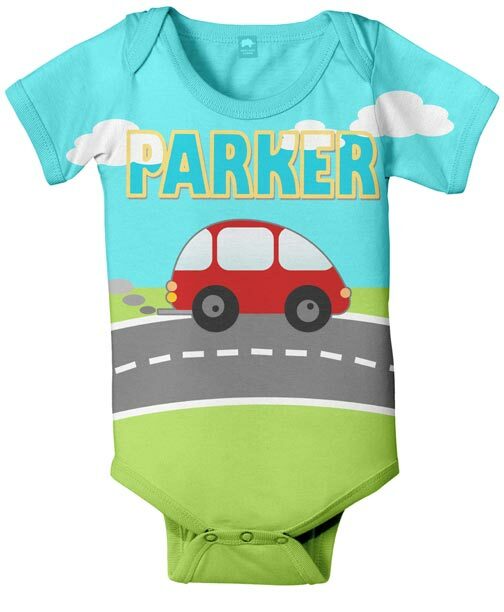 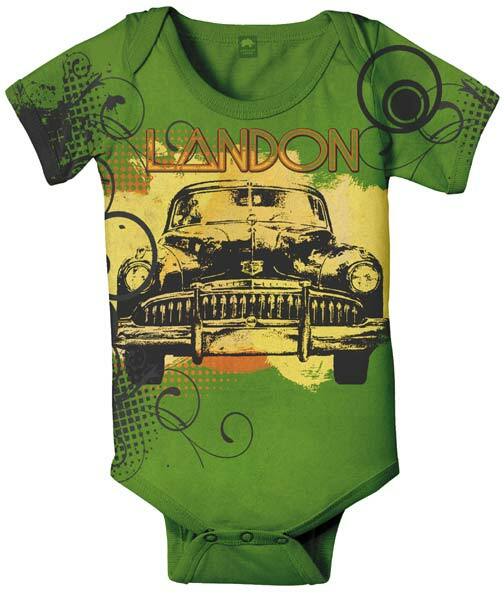 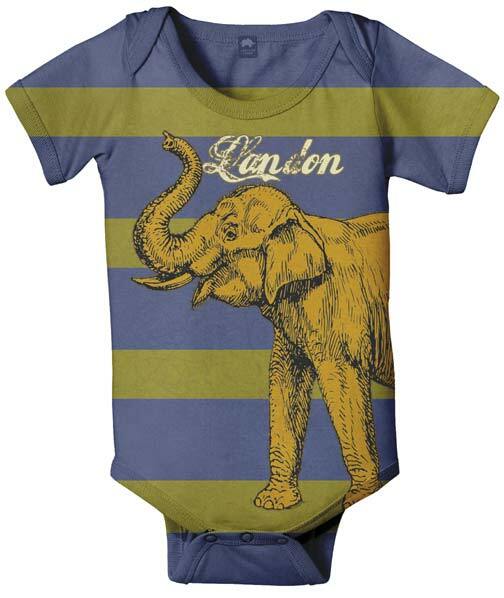 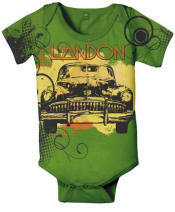 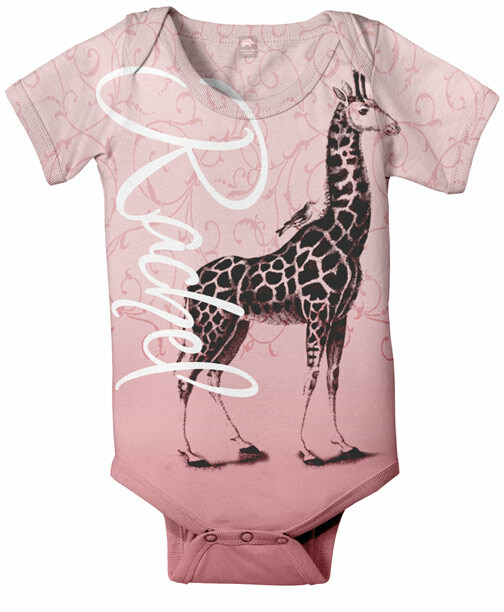 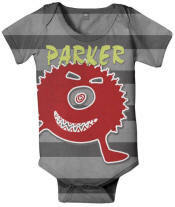 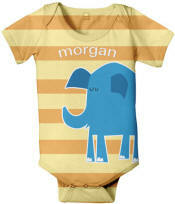 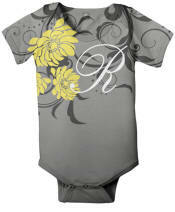 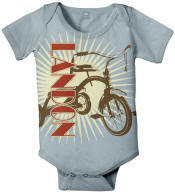 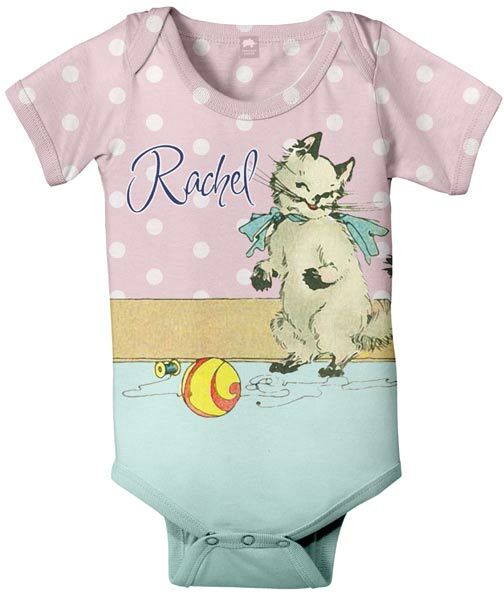 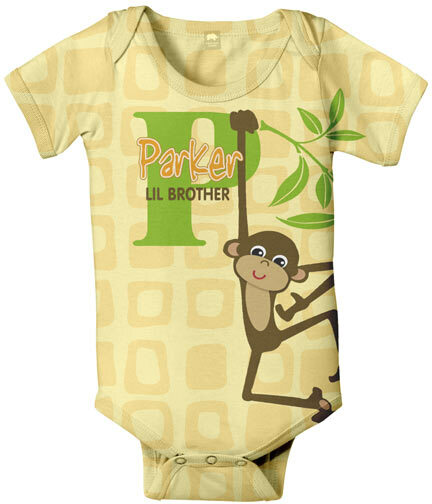 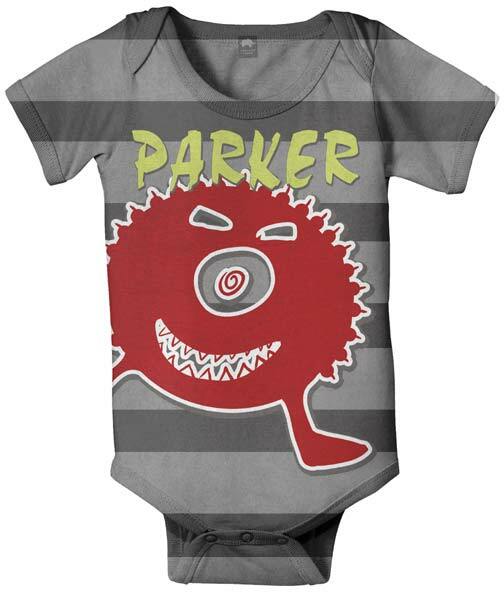 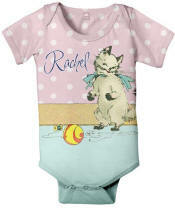 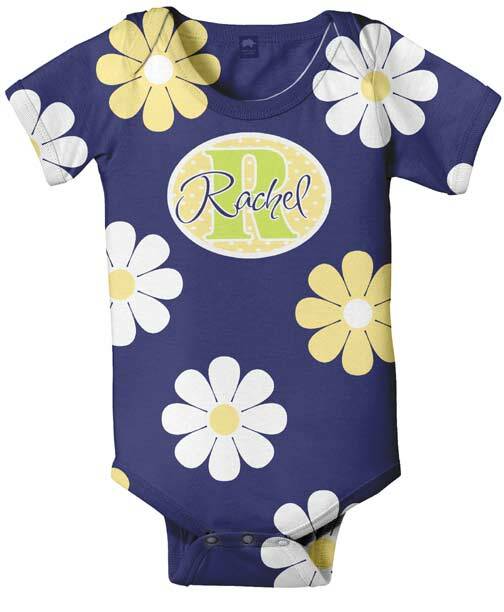 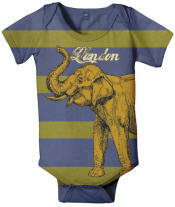 What is shown below is just an example and shows the text style and color for each of the personalized baby onesies. 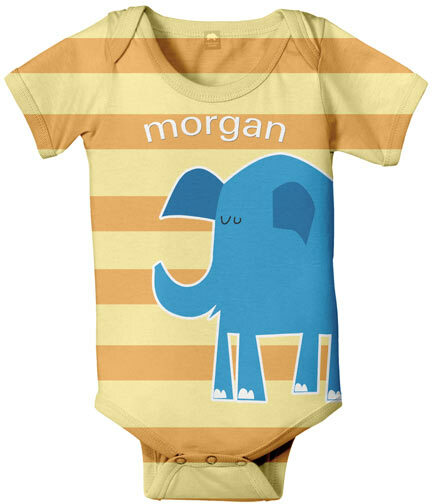 Font style and color cannot be changed. 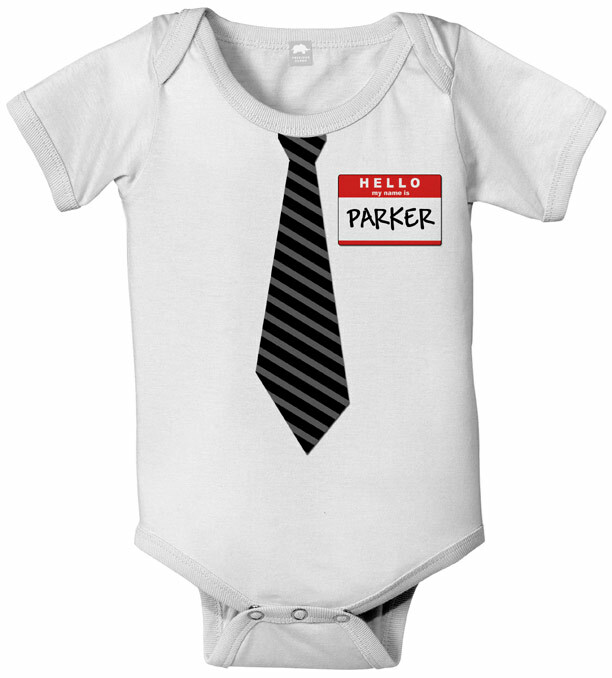 **All names will be replaced with your text or removed if not changed. 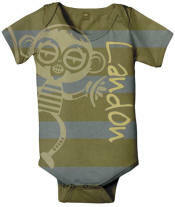 We will keep any optional text or phrase as it is shown unless you request it to be changed. 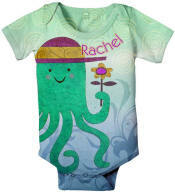 For detailed instructions click here.